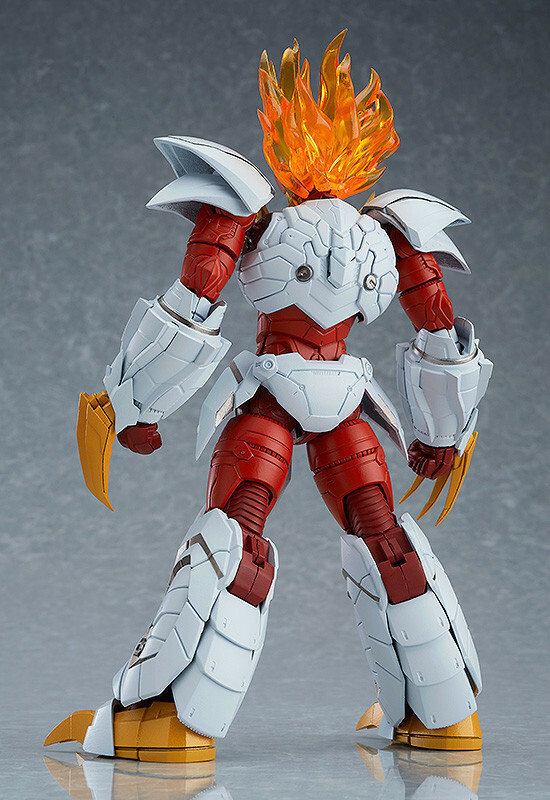 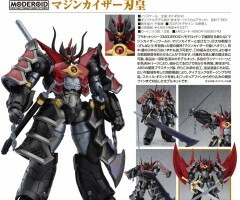 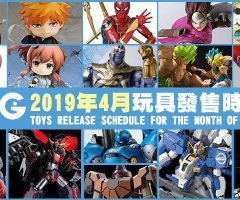 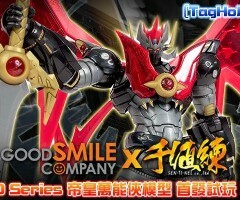 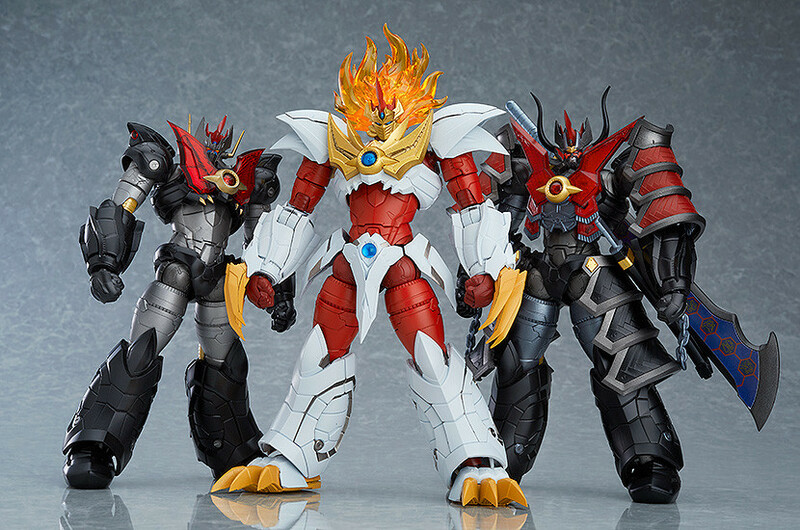 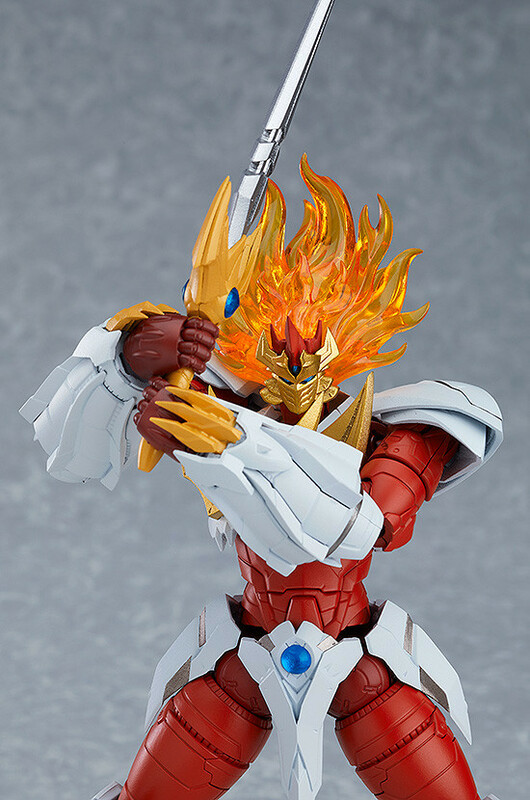 The Mazinkaiser world continues to expand though Good Smile Company’s new MODEROID plastic model kit series! 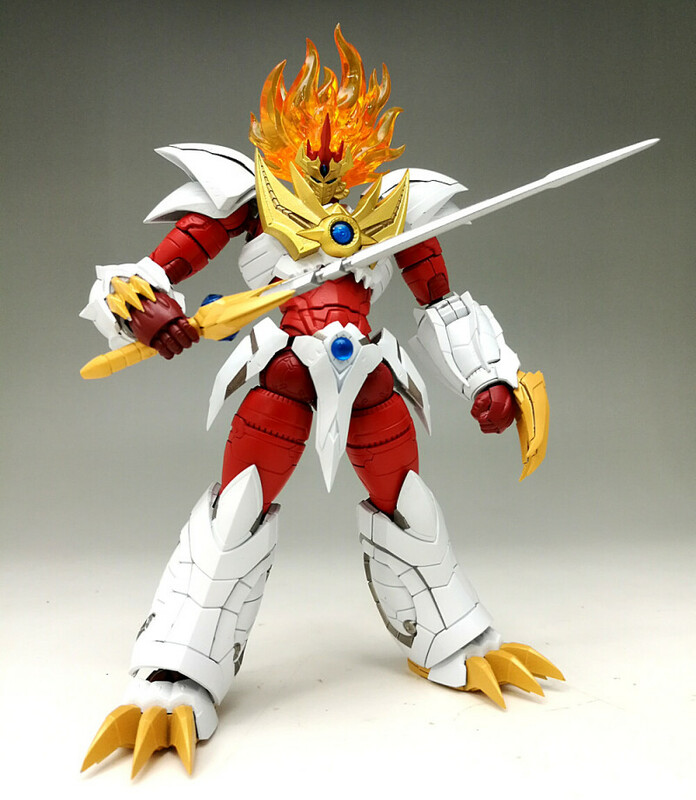 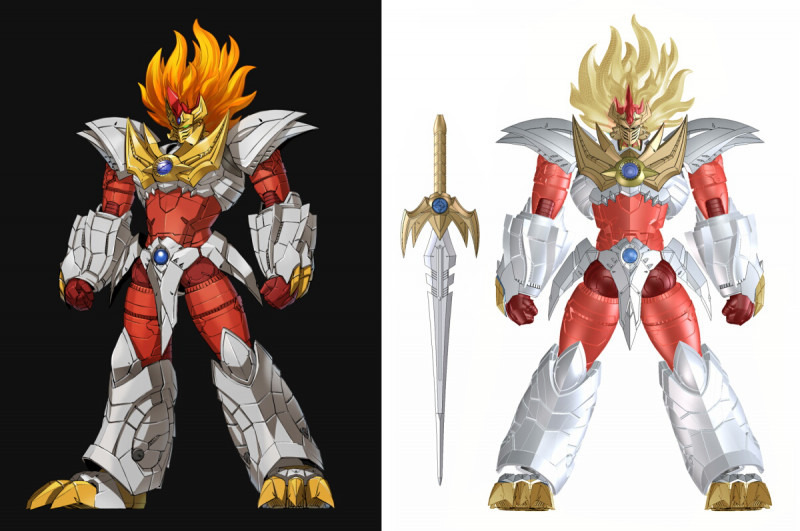 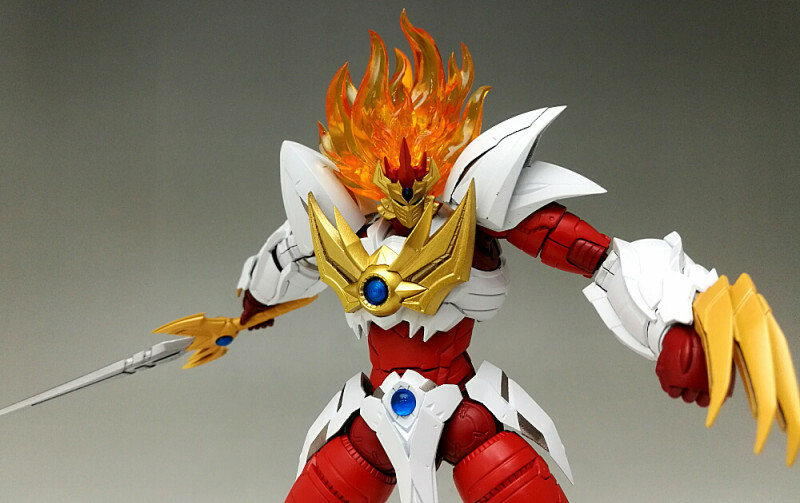 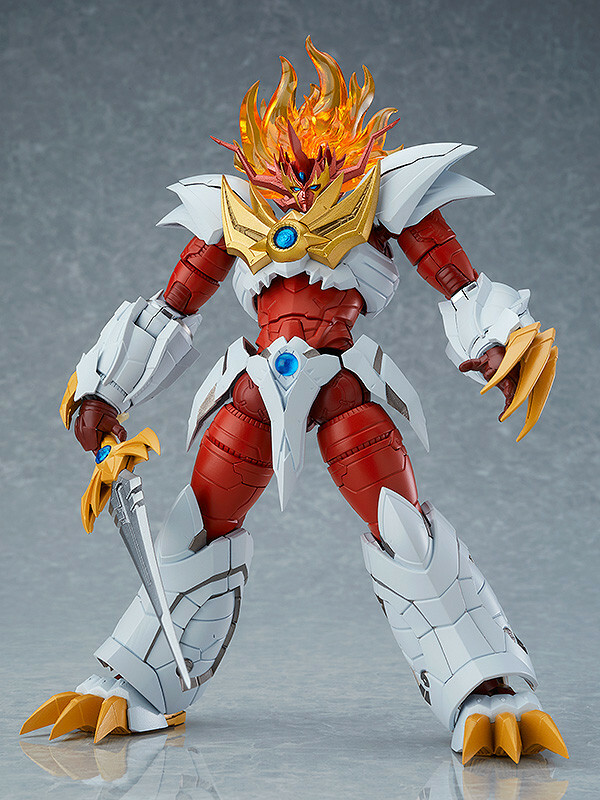 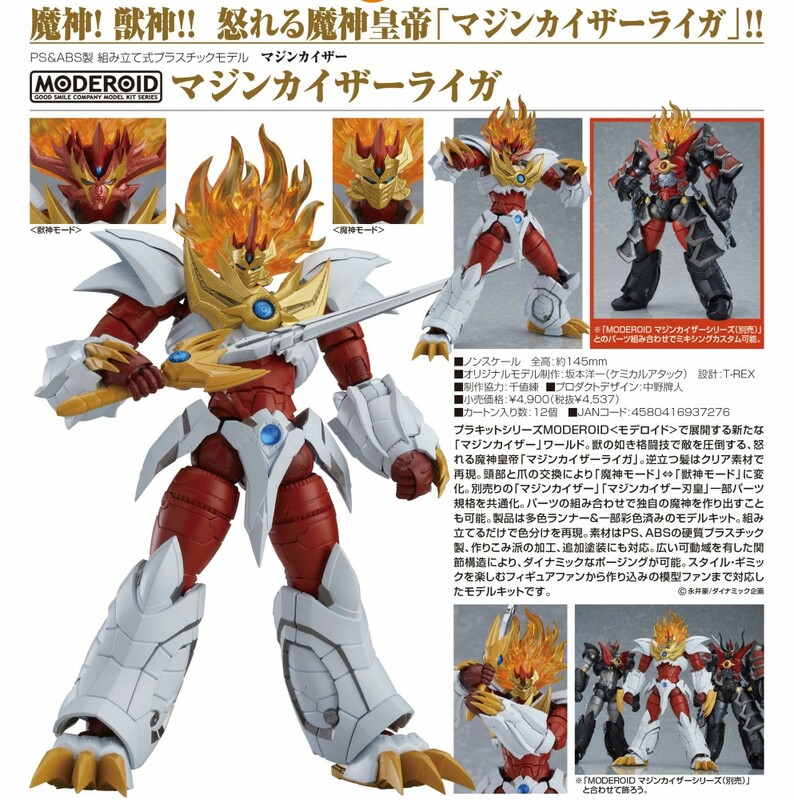 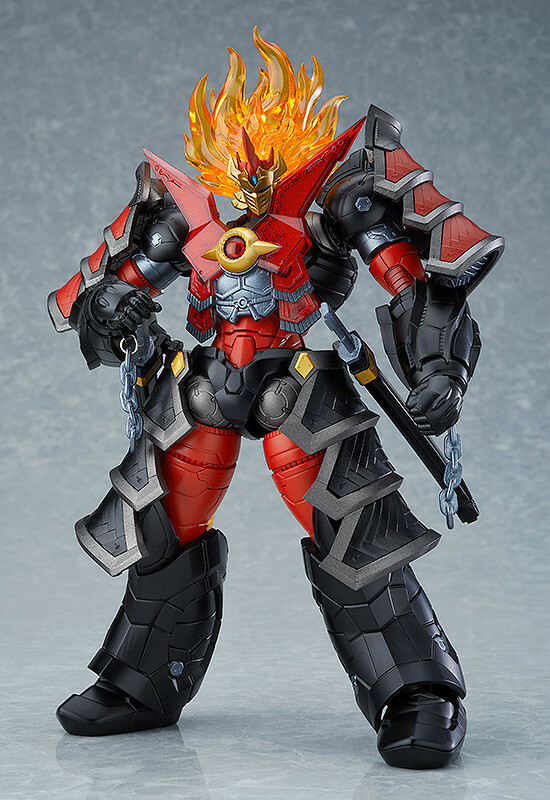 This is Mazinkaiser Liger – a formidable Mazinkaiser that overpowers its opponents with hand-to-hand combat like a fierce beast. 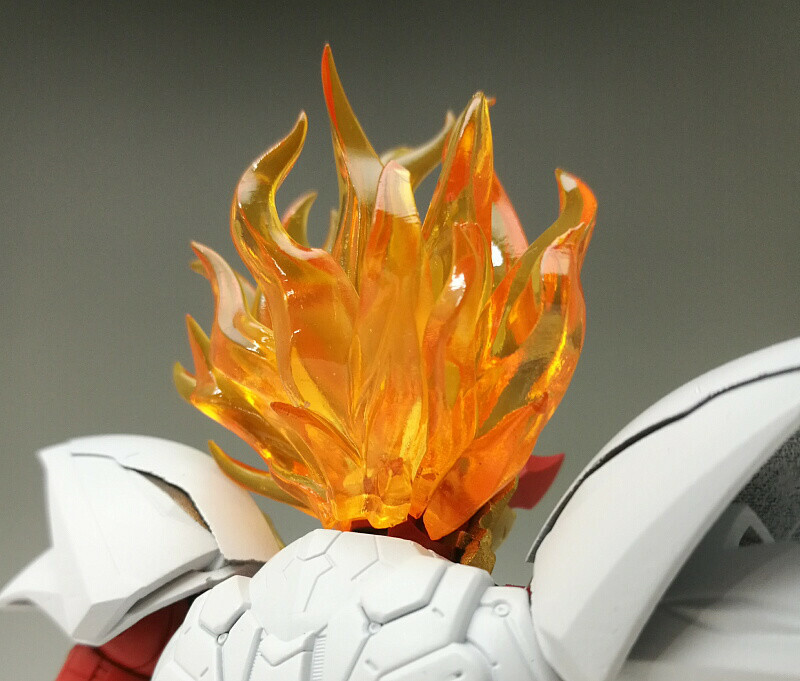 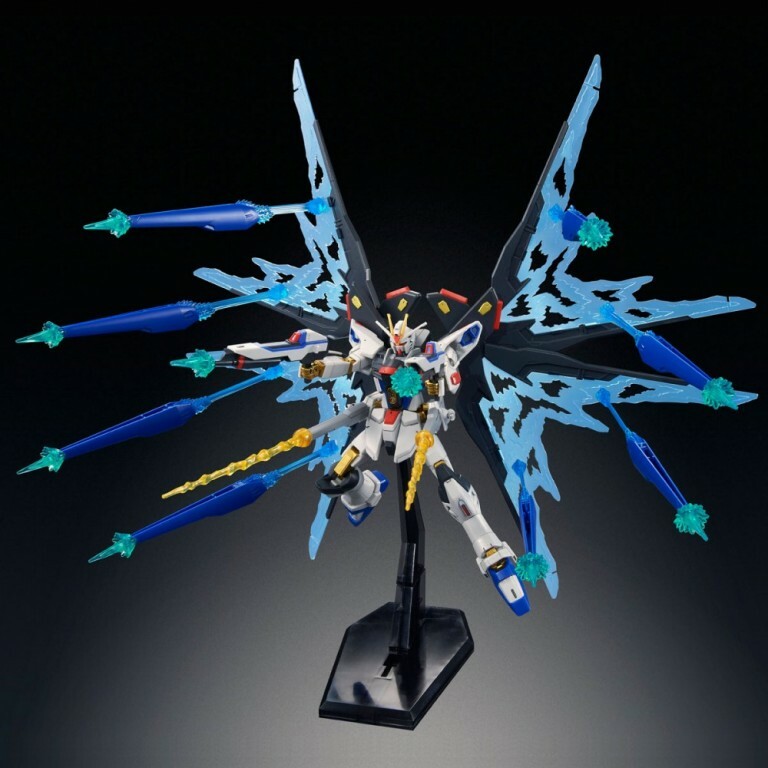 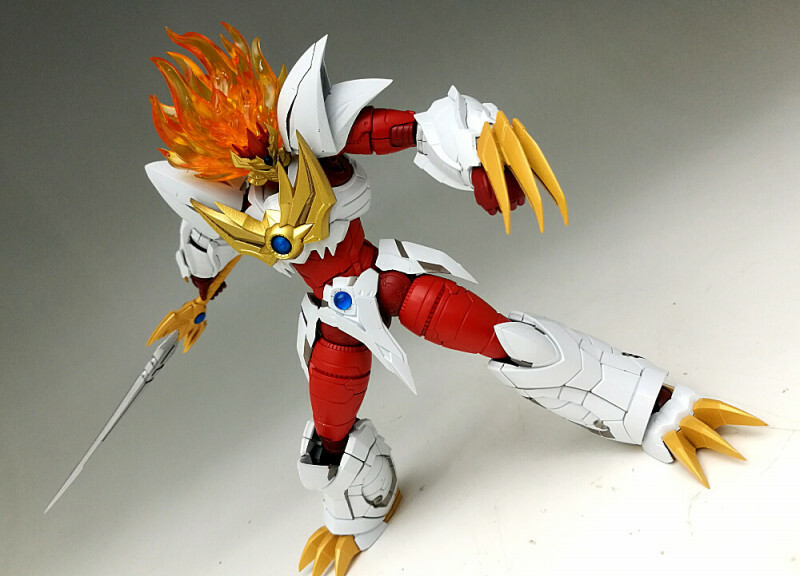 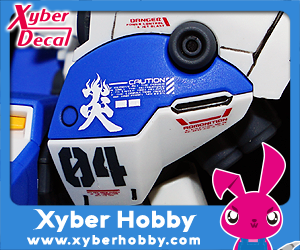 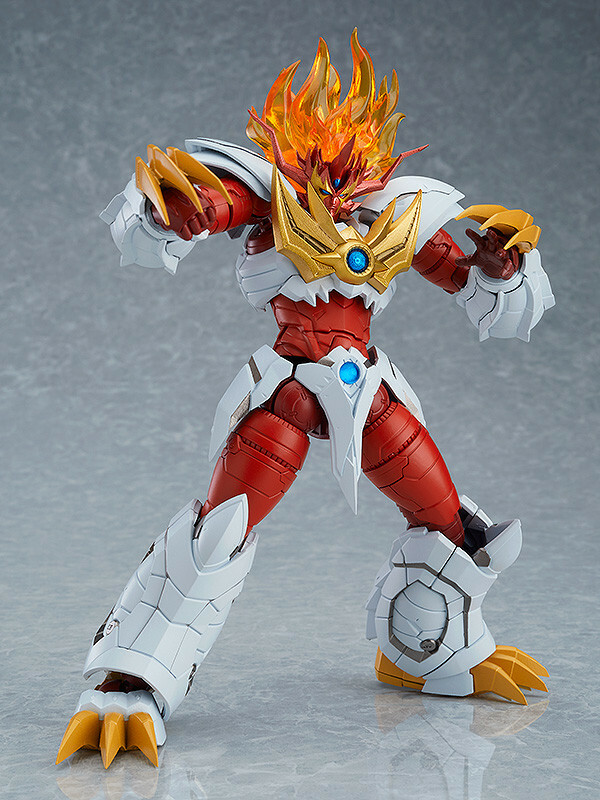 The ruffled hair of the model makes use of translucent effects and alternate head and claw parts are included to switch from Mazin mode into Beast mode. 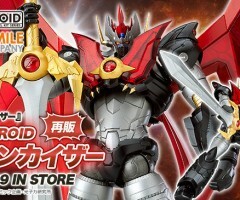 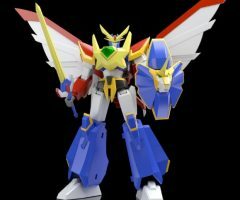 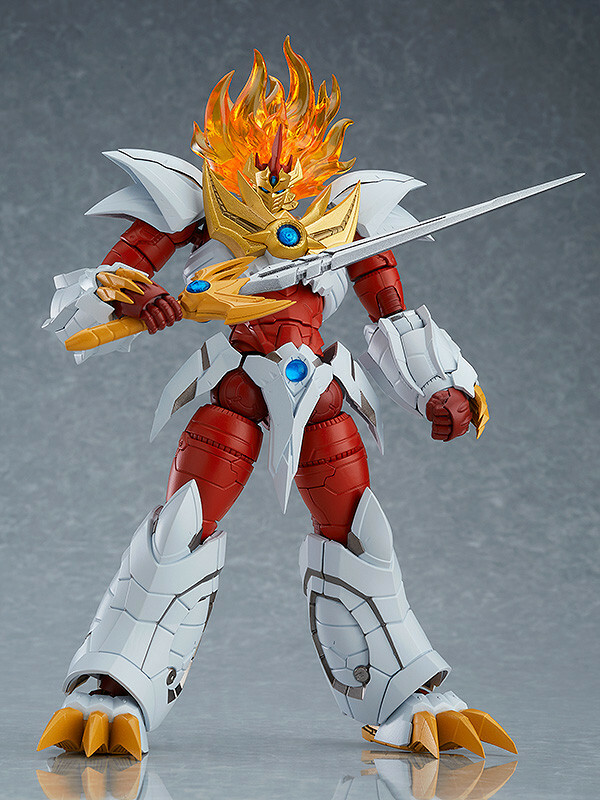 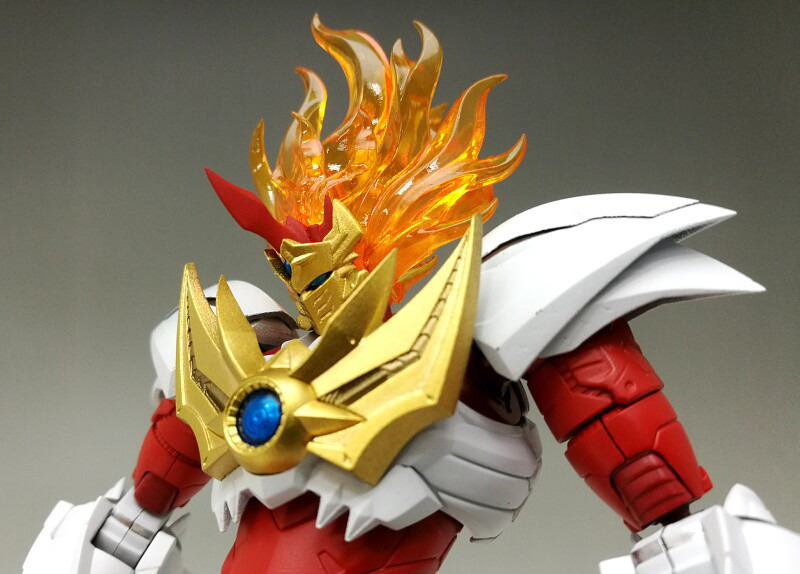 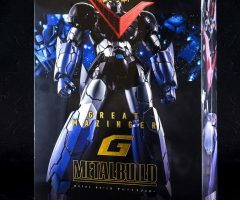 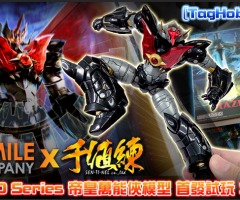 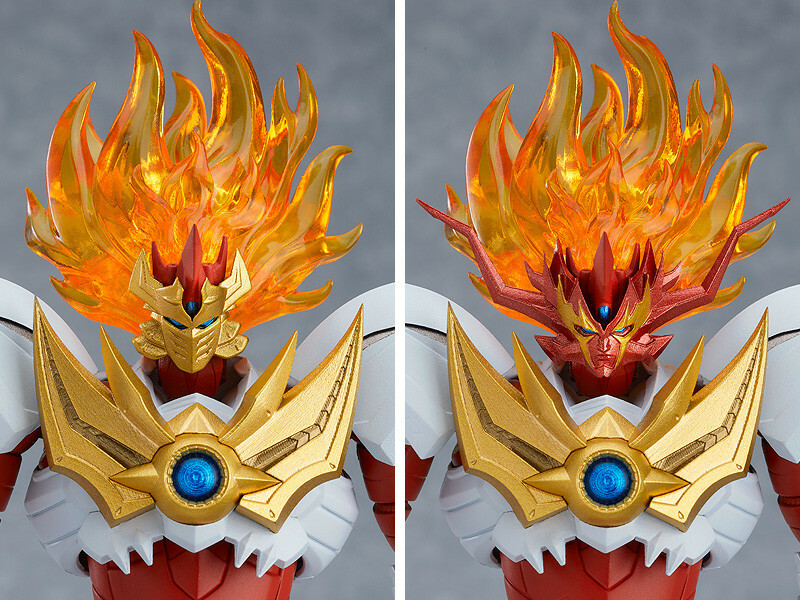 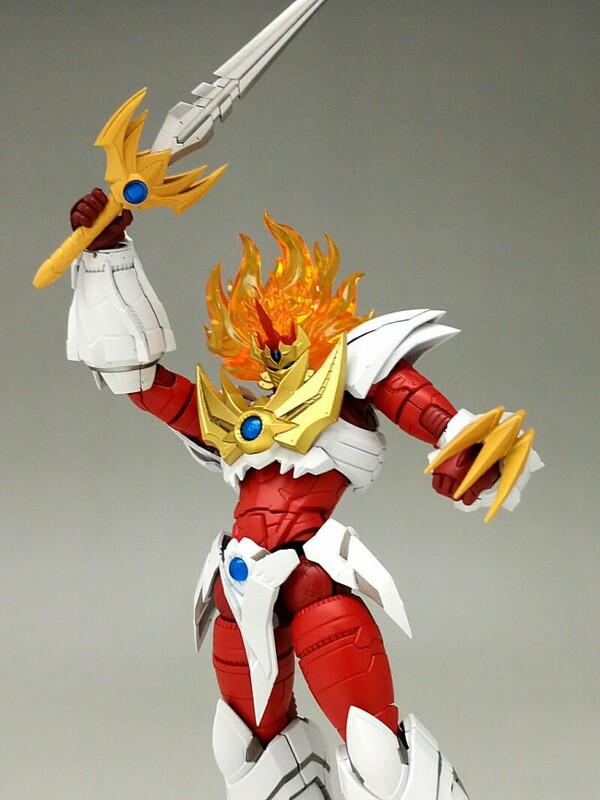 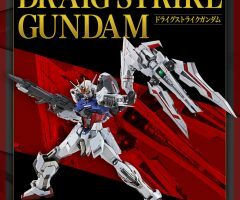 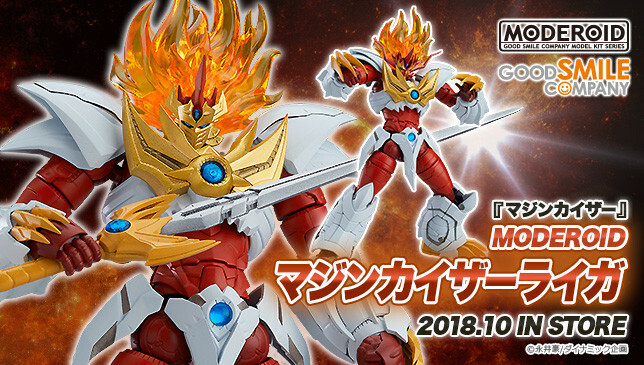 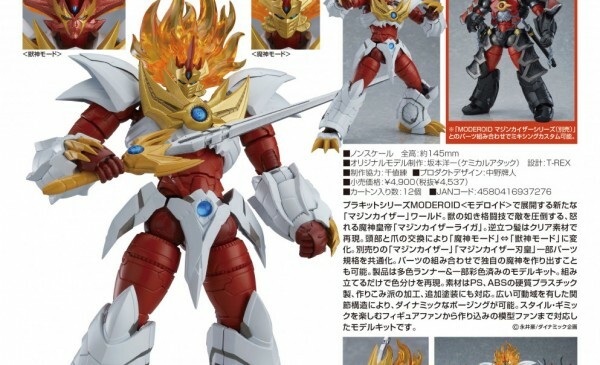 Certain parts of the model have been made to match the previously released Mazinkaiser and previously announced Mazinkaiser Haou model, allowing parts to be combined together to form a customized Mazinkaiser!